MOSCOW, April 15. /TASS/. 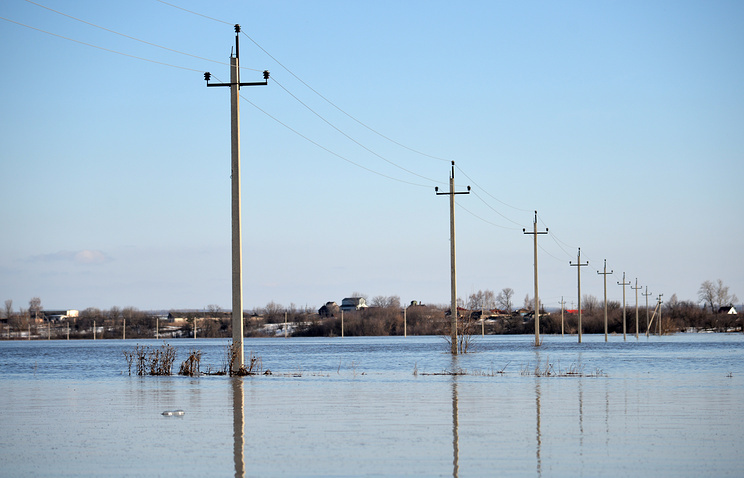 Spring floods are over in 33 Russian regions and continue in 27 regions, the Russian Emergencies ministry reported on Monday after a teleconference held by First Deputy Emergencies Minister Alexander Chupriyan. "The floods have currently ended in 33 Russian regions and continue in 27 regions. There are no flooded houses," the report says. According to the Emergencies Ministry, 18 residential yards remain flooded in two communities, and 28 low-level bridges and four motorway sections were inundated in 11 regions. "The life of the population was not affected," the Emergencies Ministry specified. Airmobile rescue crews were deployed to control the floods and carry out preventive measures in the Chelyabinsk and Vologda Regions, as well as in the rockslide area on the Bureya River in the Khabarovsk Region.